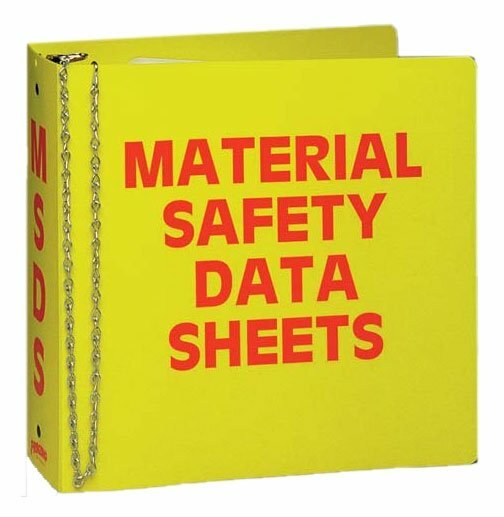 Environmental health and safety (EHS) is a broad category that encompasses many work and residential areas. 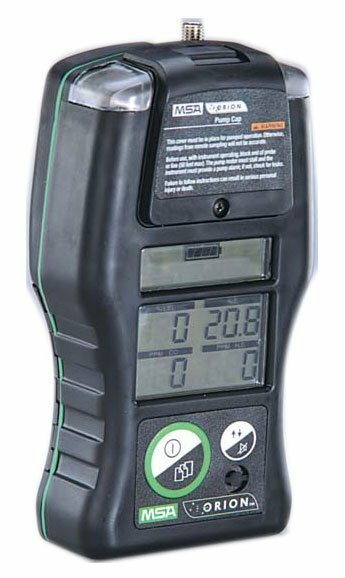 Depending on where you work or live you may be susceptible to a variety of environmental hazards including battery acid, chemicals and gas. 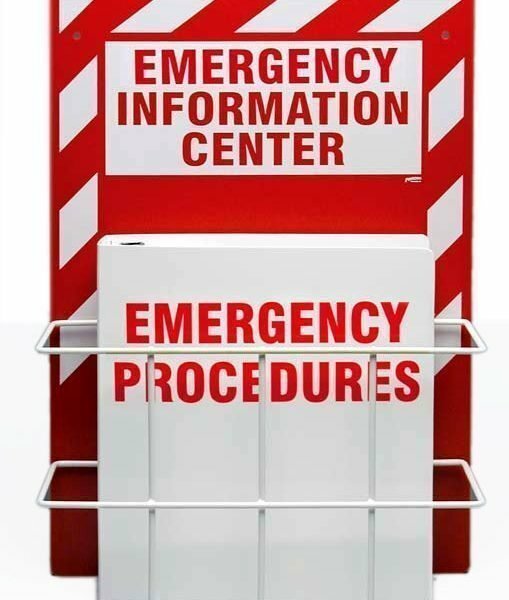 Knowing how to detect dangerous levels of gas or chemicals, what to do in the event a leak occurs and how to perform emergency first response aid to clean up hazardous spills can save lives. 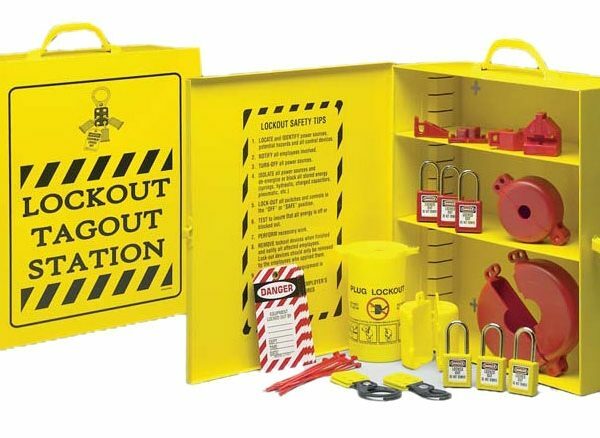 In addition, lockout/tagout (LOTO) procedures are necessary to keep workers safe from a variety of hazardous situations involving dangerous machines during malfunction or routine maintenance. 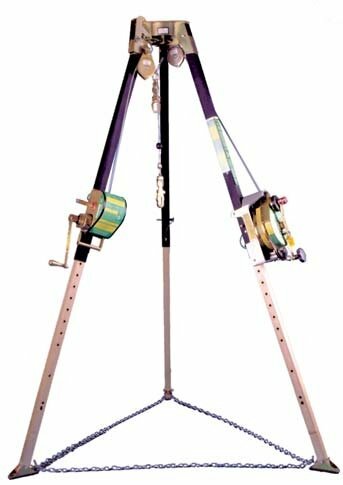 Browse out selection of EHS equipment below. 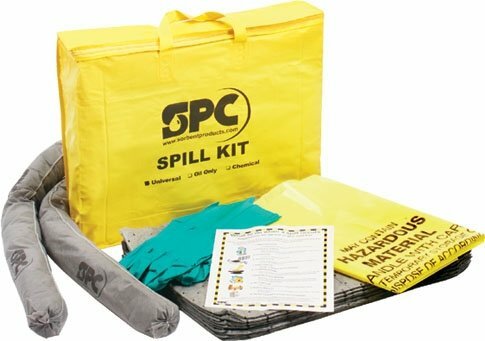 Has everything you need to clean up hazardous chemical spills, up to 13 gallons. 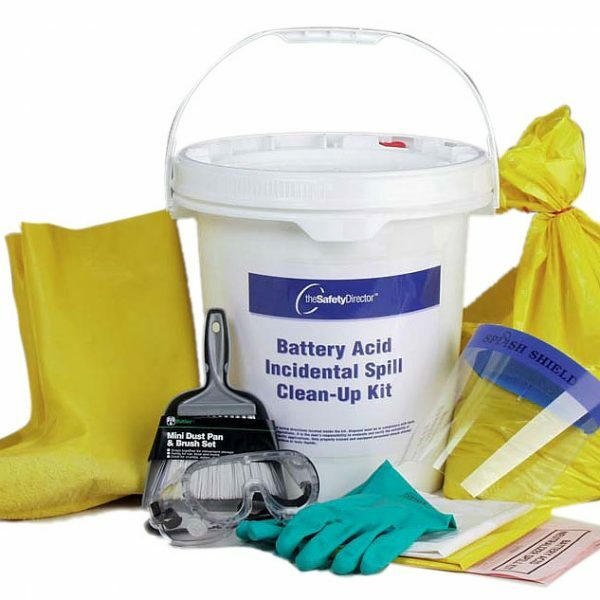 Protectant gear, disposal bags, sorbent & more in a convenient bucket. 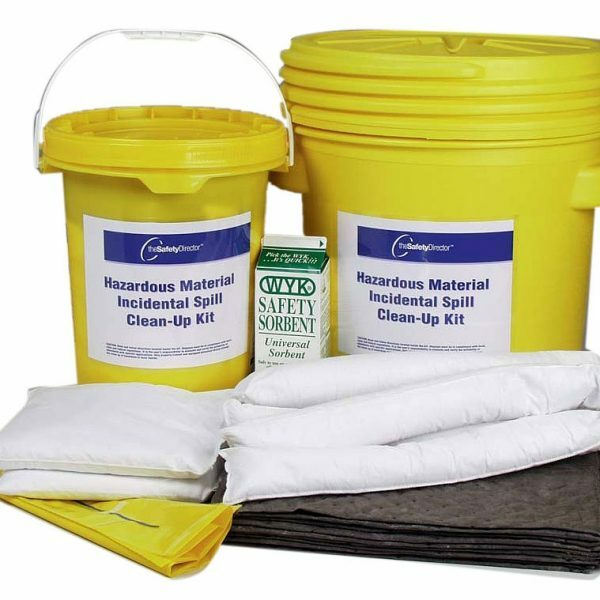 Has everything you need to clean up hazardous chemical spills, up to 6 gallons. 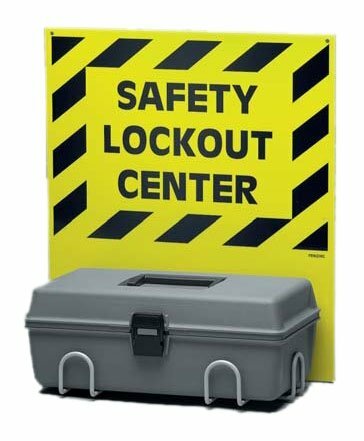 Protectant gear, disposal bags, sorbent & more in a convenient bucket. 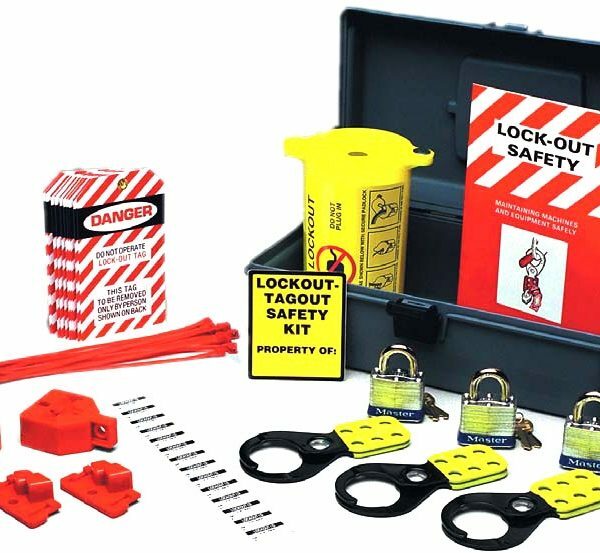 Metal cabinet lock out tag out station provides all equipment & information needed for workplace lockout. Meets OSHA standards. 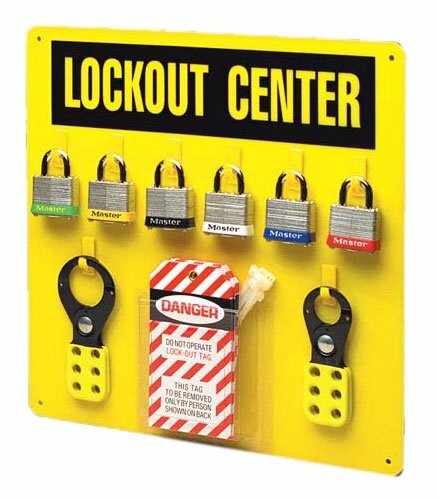 Wall mounted rack to store and display emergency information and procedures for home, business, and industrial settings.